Hi, everybody, Matt here. And today, I'll be reviewing Hunter Intense by Armaf. This men's scent is a very pleasant one. And I'd recommend it primarily for spring and summer wear, either for day or night. 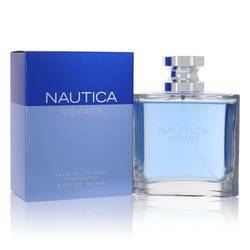 Fans of this fragrance say that it opens in a similar way to Invictus by Creed, with sweetened notes of yuzu and grapefruit. And it sinks into a fresh, spicy base, similar to Dior's Sauvage. It's one I definitely would recommend trying for yourself. All right. That's all for now. I hope you enjoyed this review. And please, don't forget to follow FragranceX on Facebook, Instagram, Twitter, and Snapchat. And please, subscribe to our YouTube channel. 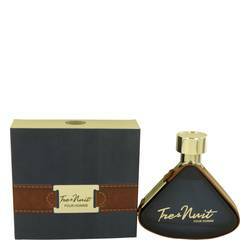 Armaf Hunter Intense Cologne by Armaf, Armaf Hunter Intense is a cologne that combines accords of woods and florals . It was launched by Armaf in 2016. 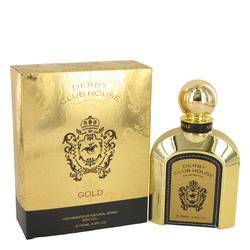 The refreshing top notes create a surprising burst of citrus with notes of bergamot, mandarin, grapefruit and lemon. As these scents start to settle, the floral heart takes shape through intoxicating notes of ylang ylang, geranium, lavender, tuberose, cardamom and lavender. The heart has an edginess to it thanks to the black pepper that Read More Read More accompanies the floral bouquet. 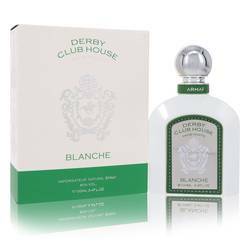 The settling fragrances of the cologne create a warm, grounded finish with base notes of patchouli, cedar wood, musk, labdanum and vetiver. 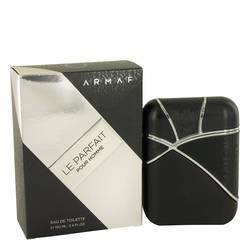 Armaf is a fragrance brand that works hard to create innovative and bold colognes and perfumes. 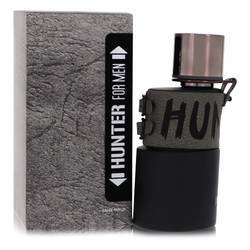 Everything about Armaf Hunter Intense is daring. 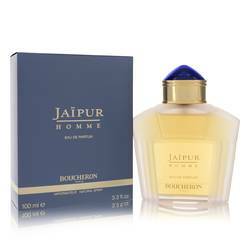 From the fragrance to the packaging, the brand's design can be seen. 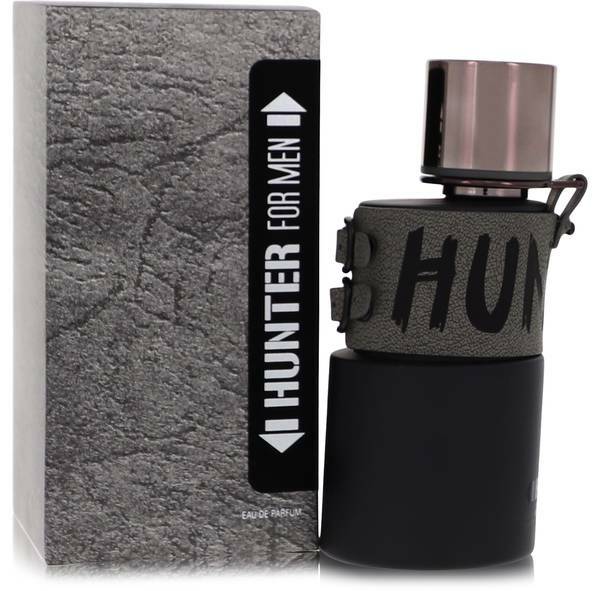 The cologne comes in canteen-like bottle that highlights the outdoorsy feeling of the scent. The black and green color scheme is as manly as the scent within the bottle. All products are original, authentic name brands. We do not sell knockoffs or imitations.